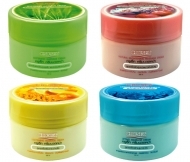 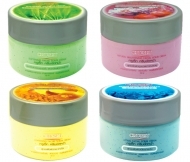 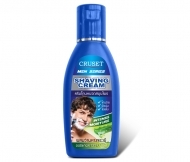 Cruset Moisturizer Cream for Men 120 ml. 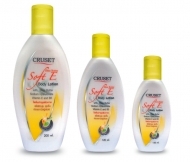 Cruset Nail Remover (with Keratin) 370 ml. 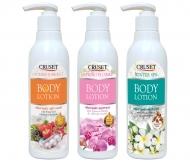 Cruset Shea Butter White E Body Lotion 80, 120 and 200 ml.